Buckingham Mills: Payne’s Pond | slate river ramblings . . . . The property in northern Buckingham that became Payne’s Mill was at one time known as “Winfrey’s Tract” and, in the 1850s, was purchased by Peter Field Jefferson, son of Randolph Jefferson. Peter Field erected a mill there and also purchased an existing mill on what was then known as Big George Creek. In 1858, Jefferson sold to James Harris and Harris’ son-in-law, Sam Allen, operated the large James River farm. Later, Nathan Payne purchased it from the James Harris estate and ran a saw mill. 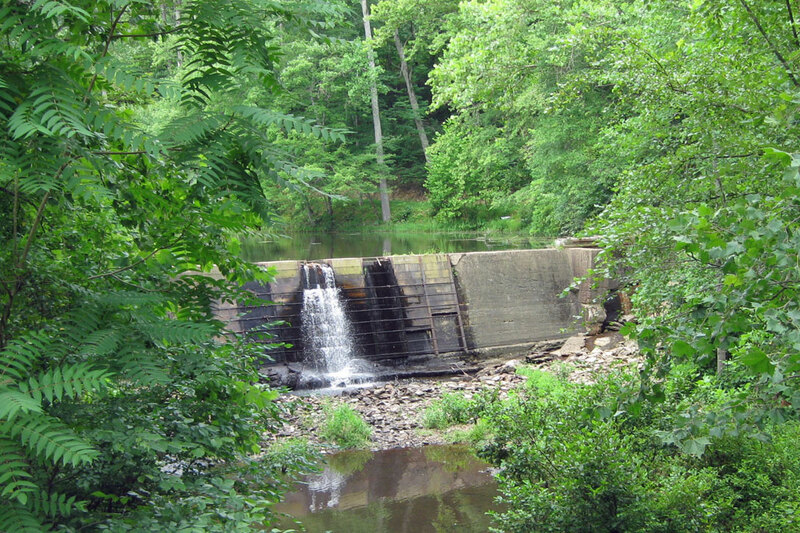 In living memory, a grist mill operated at Payne’s Pond. Fortunate Buckingham boys and girls fished in the mill pond on lazy summer days. Nathan Thomas Payne is my third great-grandfather. Elizabeth, If you know of any photos of the Payne mill and would be willing to share with fellow Buckingham County researchers, please let me know. Joanne, I have inherited a a treasure trove of genealogy items, but most of it from my father’s side of the family. But I am finding bits and pieces having to do with the Paynes. Once I have finishing cataloguing most of these things, I would be glad to share whatever I have.